CHIREDZI - A Chiredzi Pastor who impregnated his maid and went on to pay lobola has pleaded with The Mirror to leave him alone as he is also human and can fall into temptations. Pastor Mordicai Chikwanda of the Church of Christ in Tshovani confirmed the adulterous affair with his maid Oripa Mutaviri that resulted in a child in 2016 and told The Mirror that he fell into temptation. He said it was not a crime that he impregnated his maid. He however, accused his rivals in the church of going to The Mirror with information as part of a smear campaign to tarnish his image. The issue has become so hot in the church that congregants are accusing the church leadership of sweeping the case under the carpet. The matter came out in the public after Chikwanda failed to provide for the upkeep of his child and the maid threatened to approach the church for help. "I can confirm it happened because at times as human beings we are overcome by temptations. Having a child outside marriage is not criminal and there is no one who should question that. I know this is part of the program to soil my image but l will retaliate and it seems they are now using the media against me,” said Chikwanda. 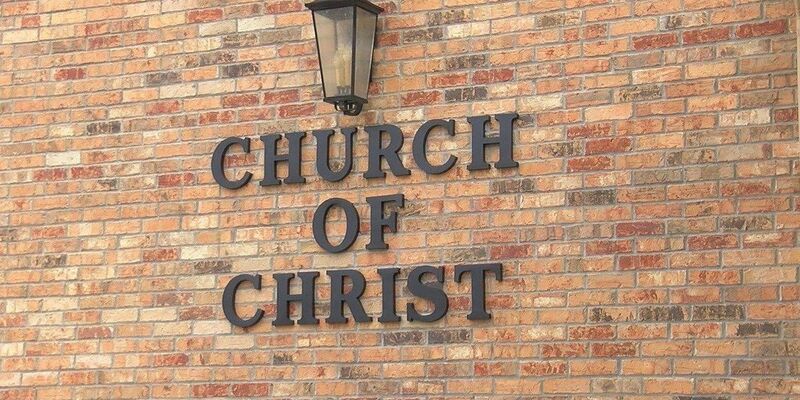 The Church of Christ is facing a split with some congregants claiming autonomy from the main church stationed at Mashoko Mission. Tshovani congregation is one of the congregations which claimed independence from the main church.